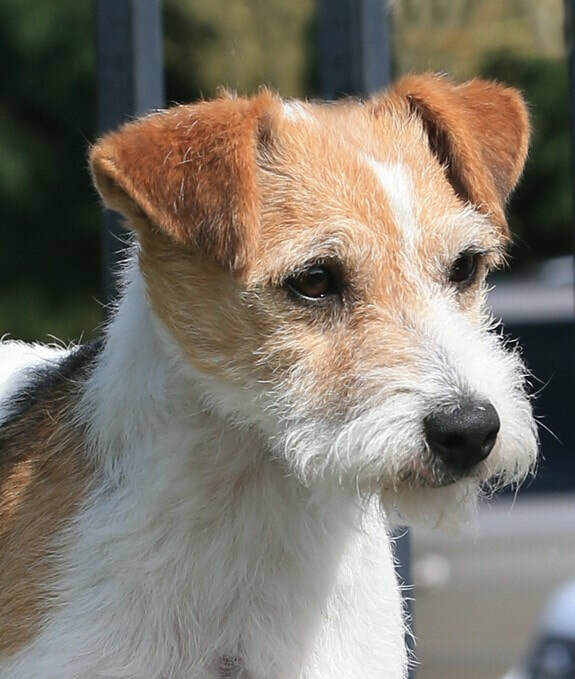 ​We believe in breeding terriers that excel in breed type, soundness, health and correct temperament. 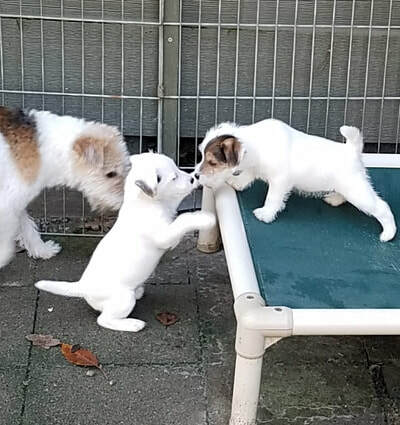 Our dogs and puppies are raised in a loving family home. 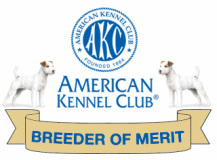 Our selective breeding program produces top quality show, working, and companion dogs. 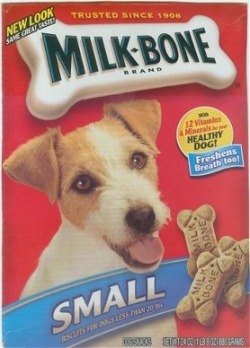 Each dog is sold with a contract and guarantee. We're not your average Parsons... we do it with style! Click here to read more about us on the Ralph Lauren webpage! !